Opus 4 and Septófono at The Pedro Gómez Valderrama Theater, in Bucaramanga, Colombia, on Wednesday July 6th, 2011. The respected and well known Argentinean vocal group Opus 4 performed together with the innovative Colombian vocal-instrumental group Septófono at The Pedro Gómez Valderrama Theater. This emotional event was a cultural meeting between Argentina and Colombia to celebrate 43 years of Opus 4’s singing, and to pay tribute to Latinamerican songs and vocal quartets. Opus 4 is formed by Alberto Hassan (tenor), Marcelo Balsells (tenor), Hernando Irahola (baritone), and Federico Galiana (bass). 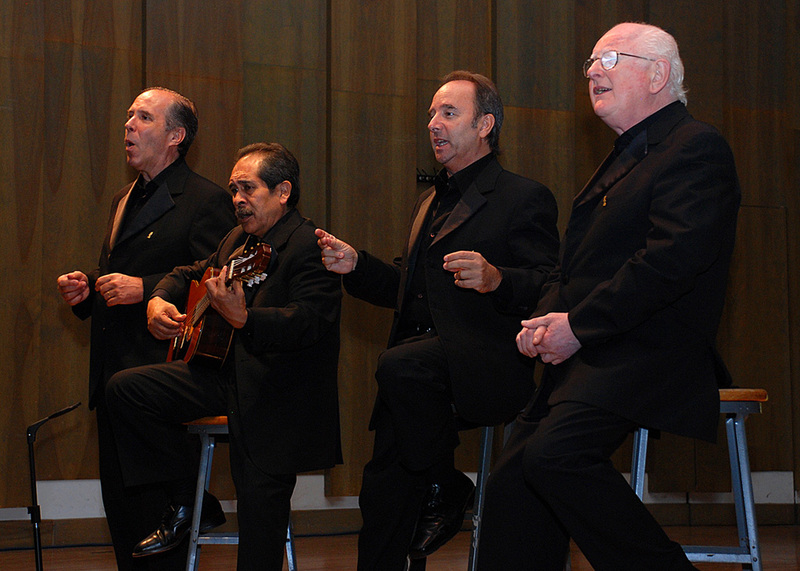 Created in Buenos Aires, Argentina, in 1968, Opus 4 has been considered the most prestigious Argentinean vocal group and one of the most recognized vocal quartets in the world. Opus 4 has toured in South and North America, Europe and Asia singing in more than 35 countries with repertoire of Latinamerican folklore and songs reflecting the African American spirituals. They have recorded 23 albums with a variety of folklore and popular rhythms including tango, zamba, milonga, pasaje, sirilla and spirituals. Opus 4 has sung with many children and university choirs in countries like Germany, Brazil, Slovenia, France, Italy and Spain, they have performed 7,300 concerts which only highlights the appreciation and respect musicians and people all around the world feel for them. 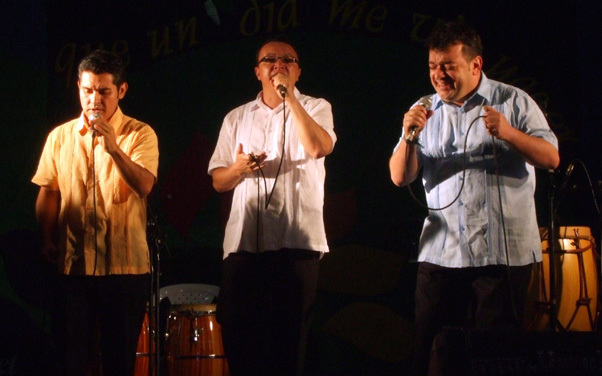 This vocal group has garnered an uncountable number of awards throughout the years including The Carlos Gardel a la Música Award in 2002 and The Atahualpa Award in 2010. Septófono is formed by Rubén Darío Gómez (piano, director), Fernando Remolina (tiple), Catalina Jiménez (bass), Rafael Villamizar (flute), Bernardo Enrique Mesa (baritone), José Ortiz (tenor), and José Luis Rodríguez (tenor). 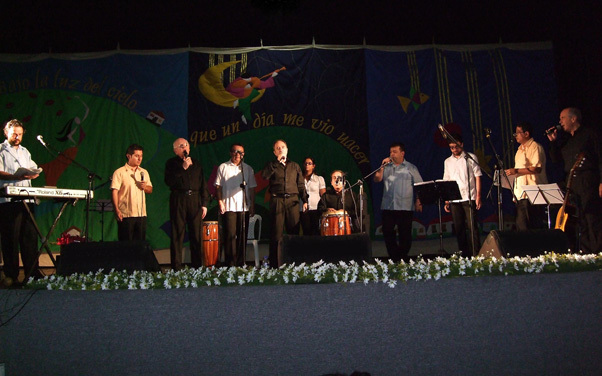 This creative and virtuous vocal and instrumental band was created in 2004 in Bucaramanga, Colombia, in order to propose a contemporary way to play and sing Colombian folklore music using sounds and harmonical tools from other rhythms. They are part of the stream of “Nueva Música Colombiana” (New Colombian Music). Septófono has received national folklore awards like The Mono Nuñez Award and The Hatoviejo-Cotrafa Award. The group has toured over 30 Colombian cities and was invited to the prestigious international folklore festival Cosquin, in Argentina. Currently they are working on their third album which will be released in August 2011. The show was opened by Septófono with the song “El Leñador” (The woodcutter) and “Los Trenes” (The Trains), these are two pieces of bambuco (a type of Traditional Colombian music of great complexity, triple-time syncopated style). “Los Trenes” was a thrilling number because the singers, in the middle of the song, simulated the train’s sound in a realistic way with simple bottles and their mouths. As part of the repertoire Septófono played the Venezuelan Waltz “Perdido en la nostalgia” (Lost in Nostalgia), and another bambuco called “El Corazón de la Caña” (The heart of the Cane). The Colombian group paid tribute to the songwriter Rafael Escalona with the song “Homenaje a Escalona” (Tribute to Escalona), a vallenato song. Finally they finished their show with “Hace Tiempo” (It’s Been a Long Time), a Pajarillo song (a type of joropo music normally played with the cuatro and the harp in a fast and harmonical way). Rubén Darío Gómez, Septófono’s musical director, introduced Opus 4 and the audience received them with a loud and warm applause. The icon of Latinamerican folklore quartets started its show with the famous song “Libertango” composed by Astor Piazolla. Two tenors, one baritone and one bass singer put together a beautiful performance of this modern tango number, often played by musicians from different countries. The audience was astonished with the color and magic of their voices and their vocal tuning. Their particular unique style and quality of singing has only confirmed the amazing reputation this vocal band has achieved throughout the years. Alberto Hassan, one of the tenors, said hello to Bucaramanga’s spectators and announced the second song “Alfonsina y el mar” (Alfonsina and The Sea), the unforgettable Argentinean song in zamba rhythm. Later the quartet sang “Digo la mazamorra” (Huayno); “La flor de la Canela” (The Cinnamon Flower), a waltz; and “Caballo Viejo” (Old Horse), a joropo piece. Marcello Balsells delighted the audience in a humorous way by talking about the relationship between old and young people in order to introduce the next song “Volver a los 17” (Being Seventeen Again), a sirilla, typical Chilean dance. Their repertoire included music from different countries and cultures as they elegantly demonstrated with the two traditional spirituals “Joshua Fit the Battle of Jericho” and “When the Saints Go Marchin ‘in”. Opus 4 finished this part of their performance with two classic and poignant tango songs “El Choclo” and “El día que me quieras” (The Day You Love Me). The concert closing was a special performance by the two groups who sang typical Colombian songs like “Brisas del Pamplonita” (The Breezes of Pamplonita), “A la mina no voy” (I Don’t Go to the Mine), and “Pueblito Viejo” (Old Little Town). This last song was an awesome surprise for the audience who had been waiting for years to see a local vocal group sing a traditional Colombian song with the world renowned Opus 4. “Pueblito Viejo”, a great popular Colombian song from the province of Santander, ignited passion in the audience as they sang along with the eleven singers, feeling the love for the land and the culture. The two groups finished the concert with “No dejes de cantar” (Don’t Stop Singing), a wonderful and emotional song which invited the audience to continue singing, living and dreaming. 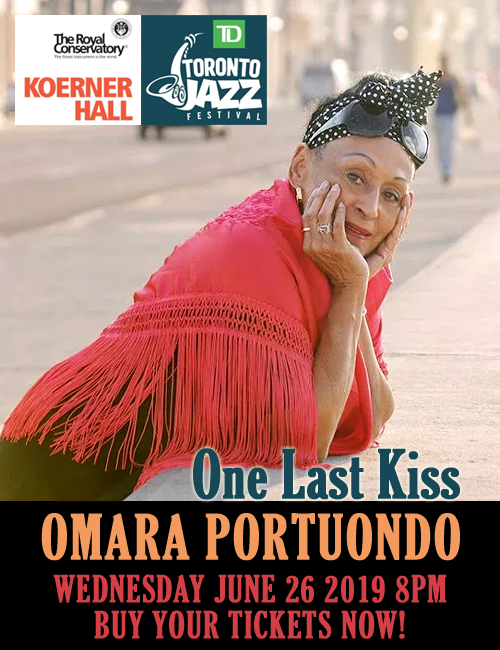 The concert ended with a great rouse of applause and the audience cheering “otra, otra” (another, another), inviting the two vocal bands to continue playing. At the end an insurmountable amount of happiness filled the place, each corner of the theater, and the people’s souls. Together people sang for the integration of an amazing land called Latin America. Que deliciosa fiesta latinoamericana… colombo_argentina!! !